This lightweight solution makes it simple to take your kayak to the lake, ocean, or river. 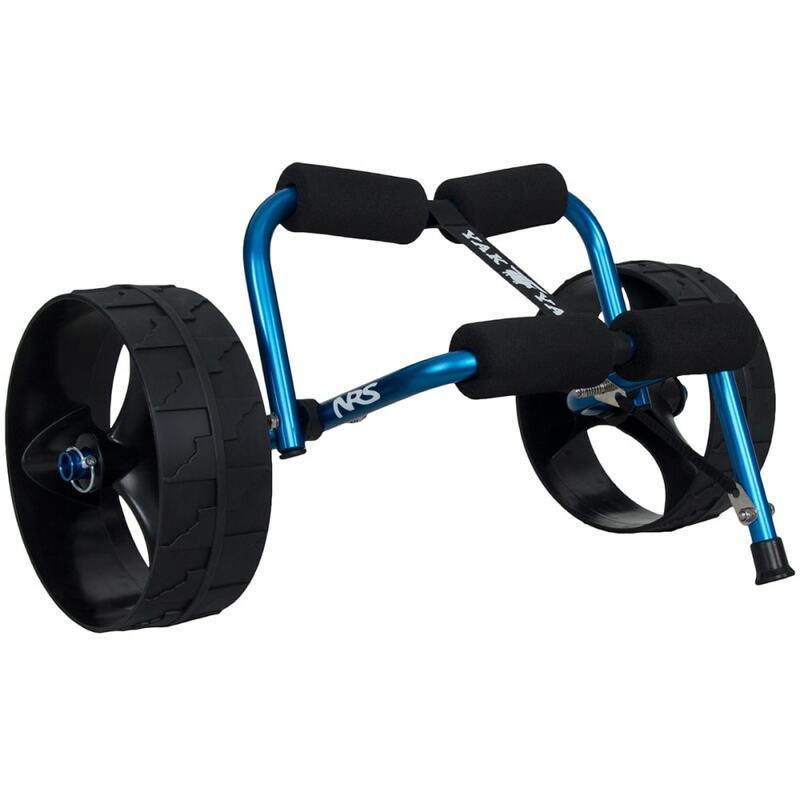 As a sturdy frame able to support up to 150 lbs. 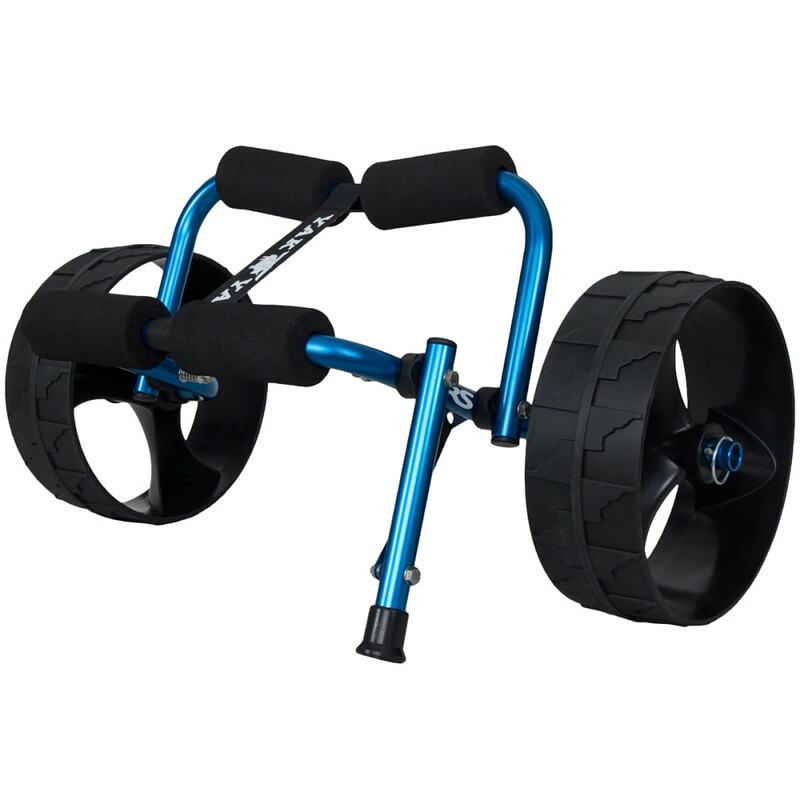 easily carries the load, the tires are strong enough to handle sand and other rough surfaces. 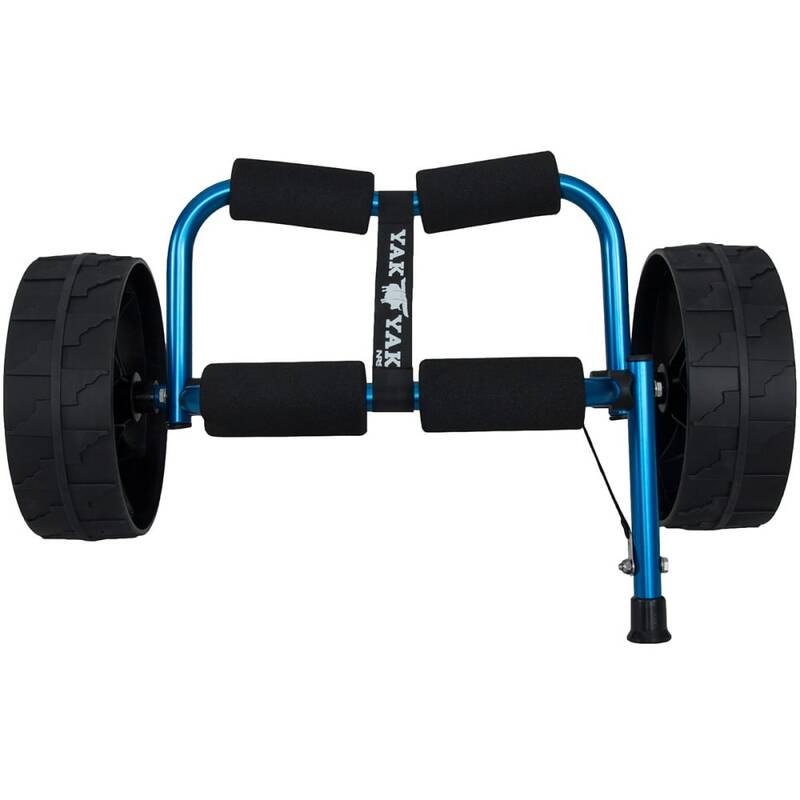 Features a lightweight, anodized aluminum frame that carries up to 150 lbs.